EXCALIBUR Excel String For Molded Tip, 36"
Excel Strings are machine made to achieve high arrow velocities wtih maximum reliablity. 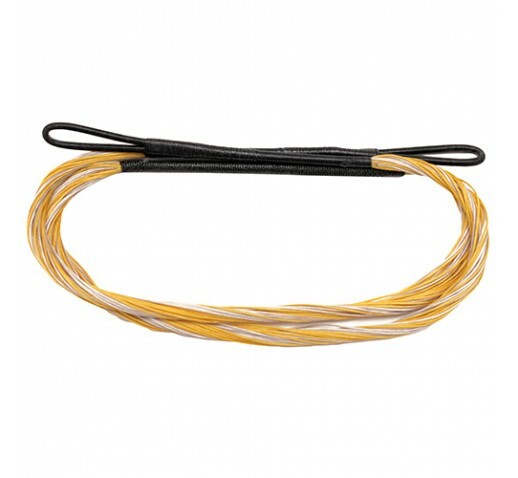 This string comes standard with all of our models. For use only with Excalibur Crossbows with "Magtip" moulded limb tips.